The Cardiac Science Powerheart® AED G3 PRO model has options to expand its capabilities for medical professionals. 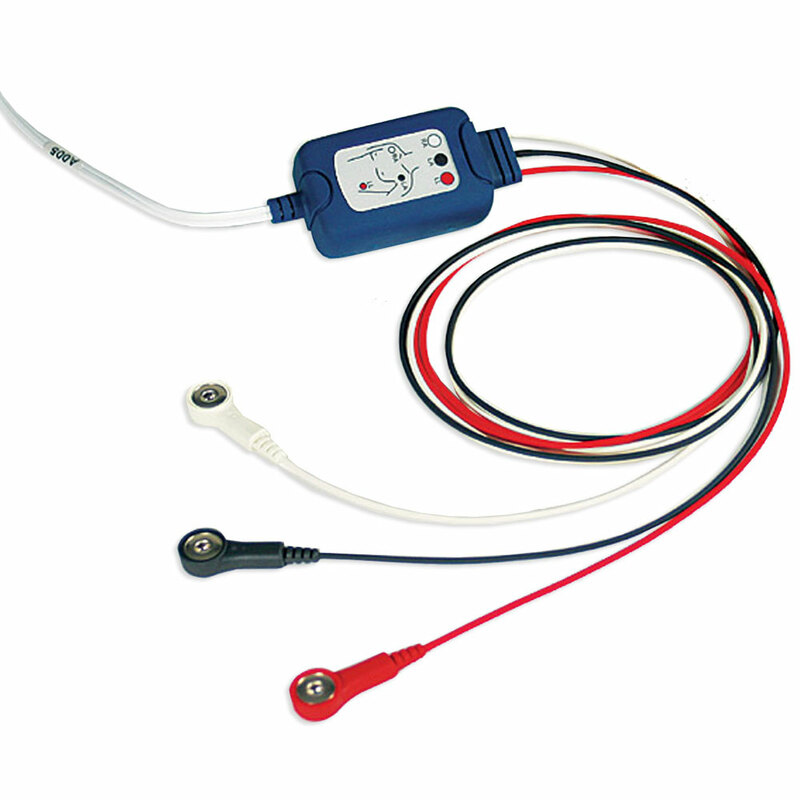 This ECG Patient Monitoring Kit allows you to use your G3 PRO as a patient monitor as well as a defibrillator. Snap electrodes (not included) available below. Please note: Module has an internal battery. Expiration date on module is for the battery's rated life. Actual battery life could be longer, and the unit will continue to operate beyond the expiration date if the battery's voltage is still above low-power detection status. See instruction manual included with the module for complete battery/expiration information.